Recently I've incorporated another little gadget into my skin care routine. I'm really not one to believe in these kind of tools, who am I kidding if Dr Oz talks about it then I believe it. Anyways on subject. 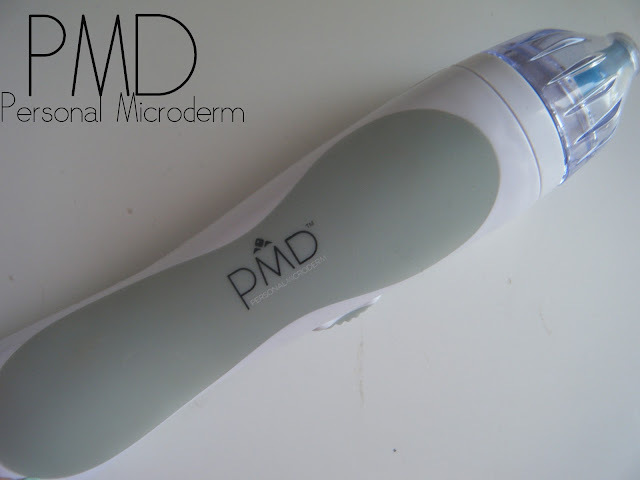 For a Microderm it cost hundreds of dollars a session and sometimes you might need a few sessions and that's not really something I personally want to fork up especially if theirs other options. The kit costs about $180 depending on where you get it. I know dermstore has it, amazon has it for around $158, and you can get it from the Personal Microderm site here. In fact right now you can use my coupon code for only a few more days Code is: XoBrunettebarbie. What is included in the kit is obviously the Microderm, and a face top and head, as well as a body top and head with a few extras. 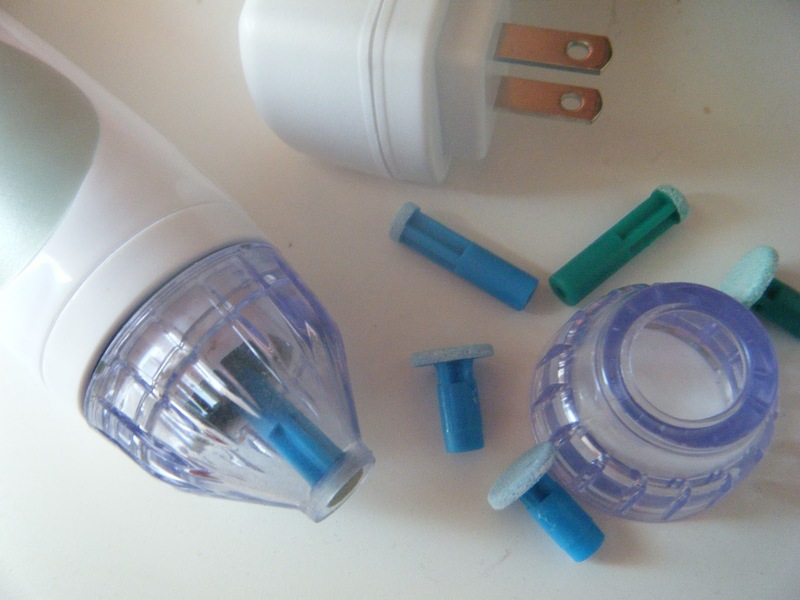 It also includes the adapter plug which does have to be plugged in to use, its not something where you charge and can use unfortunately. 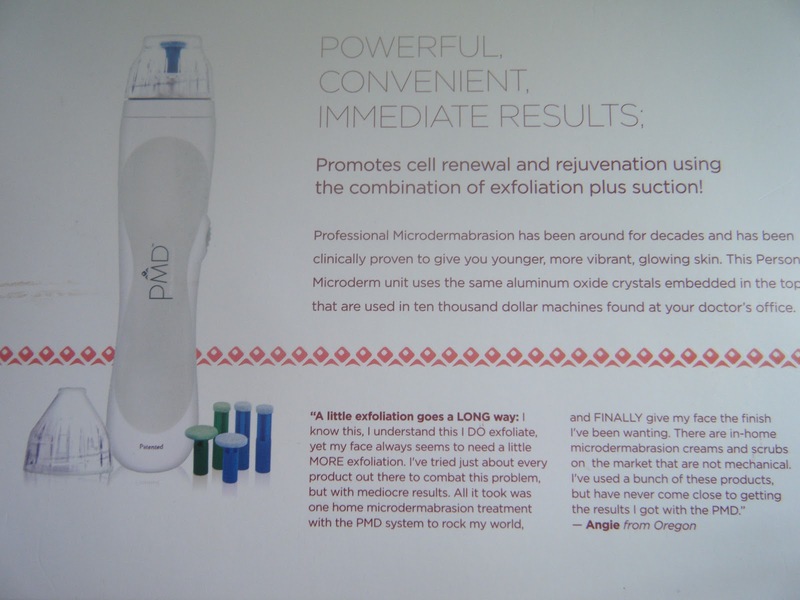 Last but not least it comes with a very informational CD with instructions on how to use it, and giving you a break down on what benefits the Microderm has. How do you use it? To use its actually pretty simple. Once you do it once or twice you'll definitely get the hang of it. First before you use it you want to have clean skin. I like to wash my face and then use a face mask I feel like I get the best results this way. Secondly your going to pull your skin tight and brush across your face, I would recommend using it on the back of you hand to test it out and get the feel of it since it does have a crystal embedded top then you can scratch your face and you don't want that! Also I wouldn't go over the same spot more then twice because then your going to over exfoliate, and you could again scratch your skin. You will do that on your entire face except your eyes. I don't go under my eyes, nor put it on my eyelids. You are recommended to do this once a week then after a month or so then you can minimize it to ever other week, but that just depends on your skin type, and what your nessesarily using it for. Overall for the price I do reccommend it espcially if your in the market and or were thinking about getting a Microderm done professionally. Its very easy to use, for me it has helped significantly with any acne scaring which I was under the impression at this point that only time would get ride of my scarring so this has been a life saver in that case. It does remove any dullness, and does actually make my skin appear more glowing, and awake. I don't have that early morning paleness to my skin when I wake up anymore! I have color! I don't have really wrinkles or fine lines, so I couldn't tell ya how well it diminishes that. (thank god) I can say it has helped with my larger pores. Its pretty convienient becuase you can just do it at home, and I did notice a difference the very first time I used it. I do wish it didn't have to be plugged in while using it, but thats just little minor things that only I would think. I do use it every week because I am trying to get rid of acne scarring, but once they're pretty mush gone then I will probably be going down to every other week. Don't forget if you are in the market you can use the coupon code until Thrusday evening or Friday! 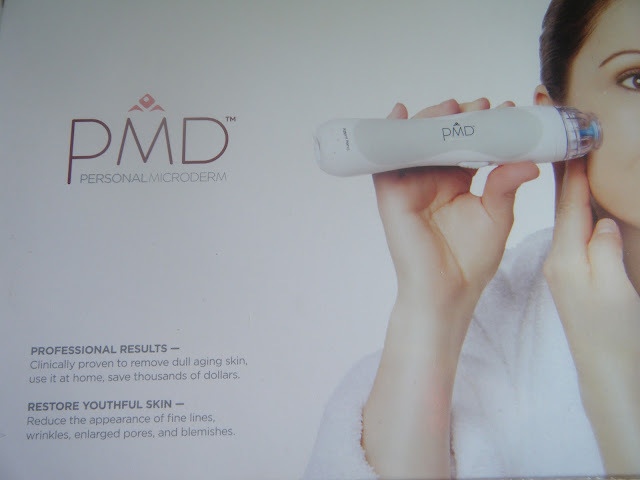 Any new gadgets you've included into your skincare routine? I'm training to become an esthetician and would love to try something like this!